Alpha Gamma Delta is an international women's fraternity that promotes academic excellence, philanthropic giving, ongoing leadership and personal development and above all, a spirit of loving sisterhood. Guided by our Purpose, Alpha Gamma Deltas strive to attain a higher standard, thereby improving their lives, the lives of those around them and the communities in which they live. Together, we continually work to inspire the woman and impact the world. Alpha Phi Alpha, the first intercollegiate Greek-letter fraternity established for Black Men, was founded at Cornell University in Ithaca, New York by seven college men who recognized the need for a strong bond of brotherhood among African descendants in this country.Pi Chapter was founded on Thursday, May 14th & Friday, May 15th, 1914 being the 15th chartered college chapter in the Fraternity. 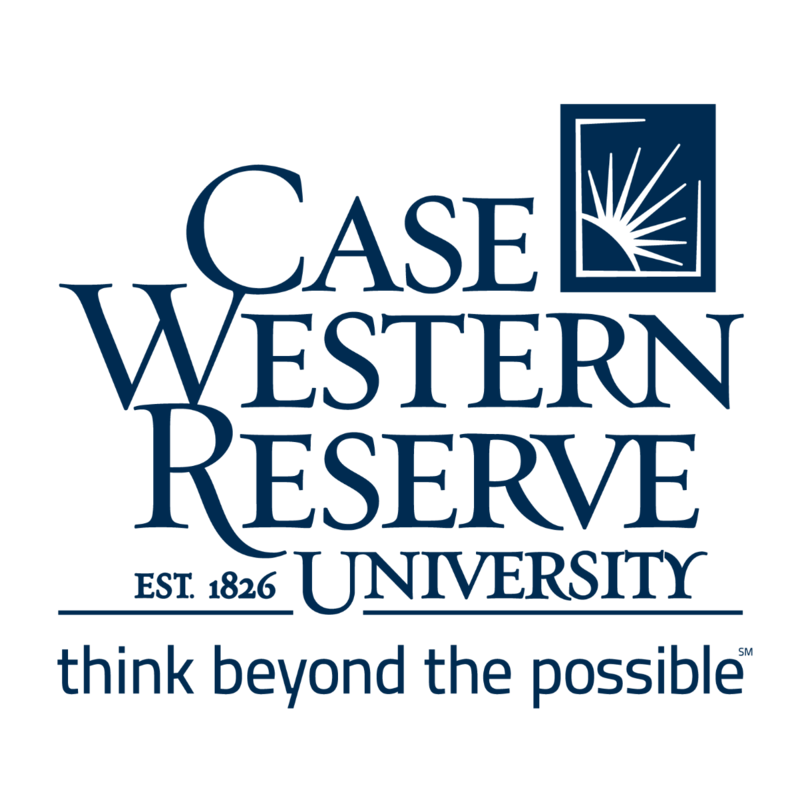 The Chapter grew out of the Cleveland College Club composed of students from the Case School of Applied Science and the Western Reserve University (known today as Case Western Reserve University). The Case Western Reserve Chapter of the Delta Chi Fraternity is committed to: promoting friendship, advancing justice, developing character, and assisting in the acquisition of a sound education. These four values, as well as our ritual, guide our decisions as a chapter and guide our members in their daily lives. We are also proud to work to raise money for our national philanthropy, The V Foundation for Cancer Research. The only non-secret and one of the oldest all-male fraternities to exist, Delta Upsilon was both one of the earliest chapters to come to CWRU, and continues to be the longest-running active chapter on campus. Lambda Eta Mu, the Greek Service Honor Society, was founded to enhance the quality of service and philanthropy. The Society exists to recognize those in our Greek community who give selflessly of their time and talents. LHM believes that through a giving spirit, Greeks continue their dedication to the greater community and a better world. With great humility of spirit, our members will make a difference to humanity by lending a hand to those in need and in doing so will better their campus, their Greek community, and most importantly themselves. Order of Omega is a national honorary society recognizing outstanding leadership in the Greek community. Order of Omega at Case Western Reserve University is in charge of running the development portion of the Pytte Cup system, allocating the Emergency Dues Fund to those Greek community members who need the support and facilitating the Academy, a leadership retreat for rising leaders in the Greek community. Phi Sigma Rho is a social sorority for women in engineering and engineering technology. Through Phi Sigma Rho, our sisters develop the highest standard of personal integrity, strive for academic excellence, and build friendships that will last a lifetime. Together we build the future!